Reel Obsession Fishing Charters specialise in catering for groups of upto 10 passengers, we offer both In-shore and Off-shore charters. 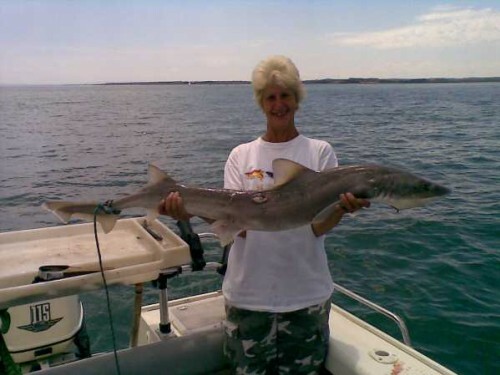 With many years of experience in fishing on Westernport Bay and Bass Strait, Reel Obsession has developed an extensive knowledge of the best areas to catch fish. We use the latest technology in fish finding and GPS equipment also fishing using moon phases and tide changes to your advantage. 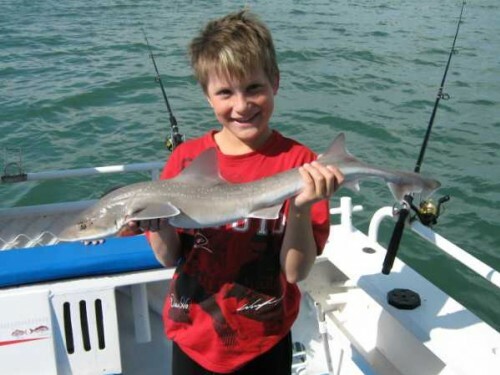 Reel Obsession Fishing Charters is based at San-Remo the gate way to Phillip Island. We offer a few different packages to suit your needs. 10 Hours of targeting gummy’s and Seven Gills in Westernport. Some night time fishing may be requiried. (Min 8 people, Max 10 people. Inclusions: Quality rods & reels, bait and tackle. All 1/2 Day charters include a cooked Breakfast or Lunch and Full Day charters include cooked Breakfast and Lunch, all charters include drinks. If your obsessed with fishing or would simply like to try,there is no better place than aboard the Nevlin. Reel Obsession Fishing Charters specialise in catering for groups of upto 10 passengers, we offer both In-shore and Off-shore charters. 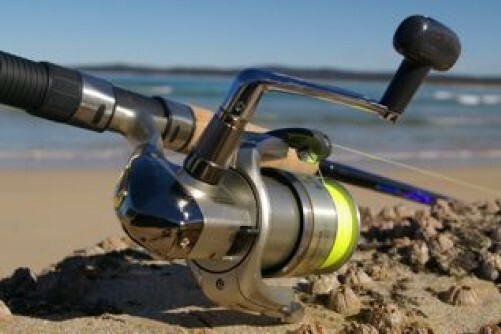 With many years of experience in fishing on Westernport Bay and Bass Strait, Reel Obsession has developed an extensive knowledge of the best areas to catch fish. We use the latest technology in fish finding and GPS equipment also fishing using moon phases and tide changes to your advantage. “The Nevlin” is the name of our boat. Here are her specs – * The Nevlin is 33 ft long with an aluminium hull. * She is powered by a Volvo Penta 230 HP Super/turbo charged Engine * She can hold 1000 litres of fuel. * Her Top speed is 20 knots and can cruise at 15 Knots. One of the most important things needed on any boat is the BBQ. When you are out on the water for hours on end you need be sure you can have a good meal and a hot drink. Depending upon how long and what time we cruise off, all charters include either cooked breakfast or cooked lunch. 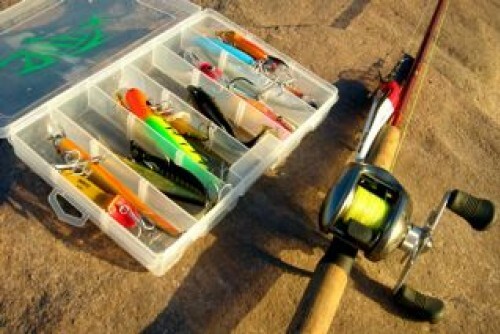 At Reel Obsession we understand that its the small things that can make a fishing trip even better. We beleive we have covered the small things with such additions to the Nevlin as – * Preperations tables on all rails. * Ample storage space * Pleanty of comforatable seating. * Large central preperation and gutting table. * Ample rod retainers on all rails and above deck. * Fresh water wash taps. * and the most important – A Toilet! At Reel Obsession we put our passanger’s safety at the top of the list with life vests, EPIRB, 12 man life boat and 2 two way radios.